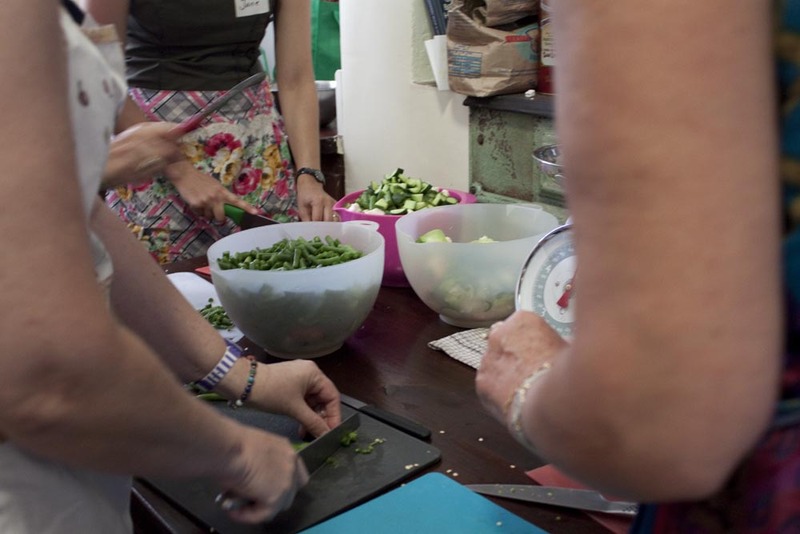 The workshop was great fun and Emma and Kerrin’s house smelt absolutely divine. We made 20 jars of jam – half plum, other half nectarine and mango, and 20 jars of Emma’s summer pickle. 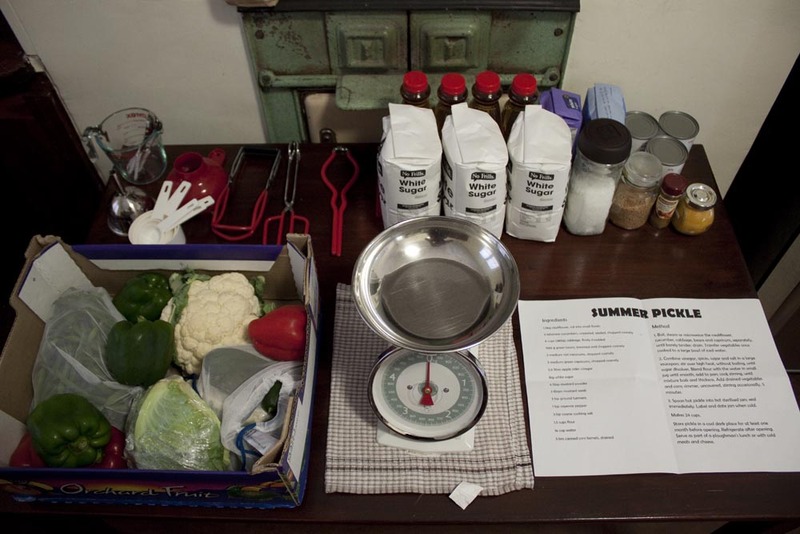 If you’d like to try the summer pickle, you can download the recipe here. 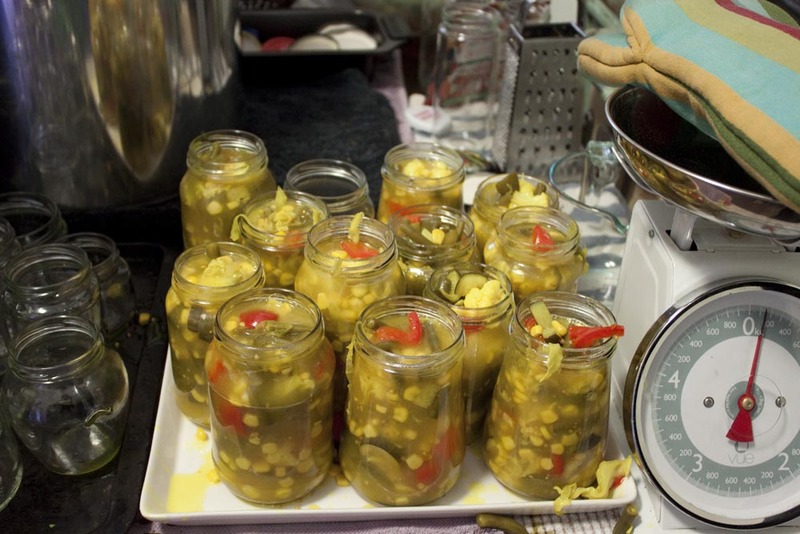 This entry was posted in Event, Food and tagged Jam recipe, Kitchen Gardeners, Pickle recipe, Preserving the harvest. Bookmark the permalink.